And all that jazz...For most Columbia students and alumni, when you hear the words "jazz at Columbia" it's almost impossible not to think of GSAS alumnus Christopher Washburne. Washburne is an associate professor of music and director of the Louis Armstrong Jazz Performance program at Columbia. His most common instrument of choice is the trombone, and he also plays the tube, the didjeridu, and percussion. On The Low Down podcast, we play you a mashup of two talks that Washburne gave at Columbia, where he explores the creative process of jazz, paying particular attention to the role that collaboration and improvisation plays. He delves into how this process can inform your everyday decisions in the workplace, from leadership and adaptability to innovation and risk management. Recent Alumni Rooftop Happy Hour: Don't miss the chance to network, reunite, and celebrate summer with other recent alumni (2006-2016) at The DL in NYC on July 28. Your ticket includes exclusive happy hour specials. Non-Columbia guests are welcome to attend with an alumni host. Register and secure your spot. We hope to see you there. 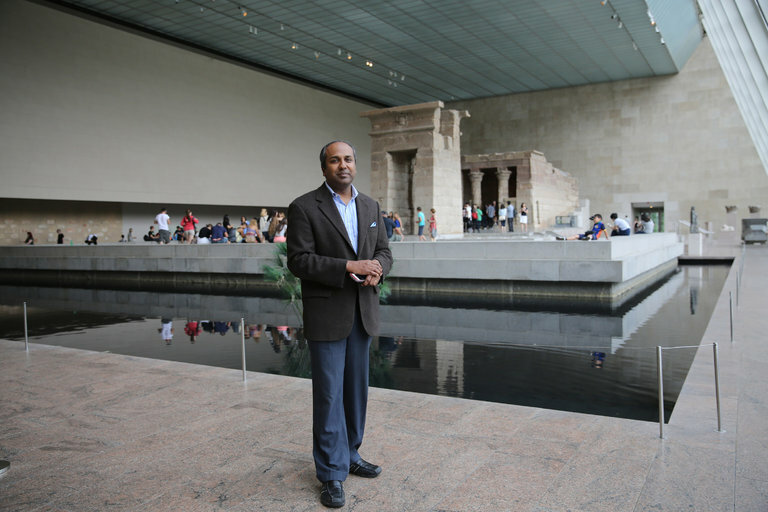 Sree Sreenivasan '93JRN stepped down from his post at The Metropolitan Museum of Art. Rather than vent or hide, he provided the perfect model for a job transition. Read what he did. 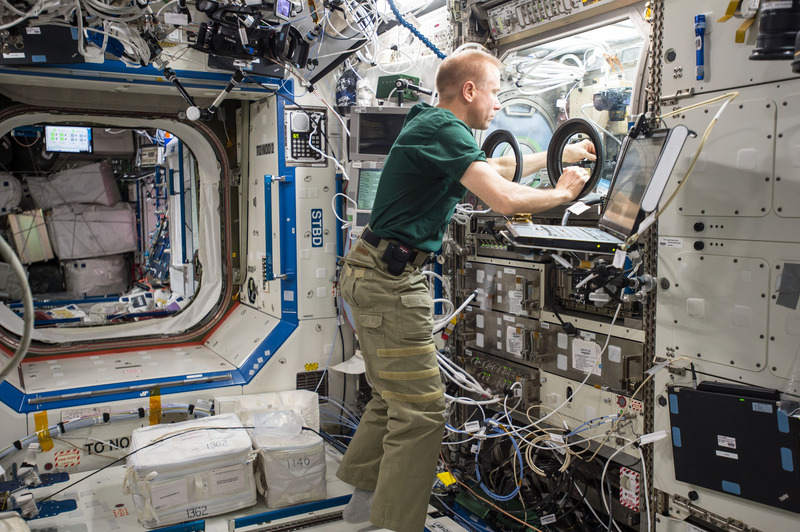 Last weekend, Columbia Business School alumnus Tim Kopra '13BUS landed on Earth after six months on the International Space Station (ISS). Kopra, along with British astronaut Tim Peake and Russian cosmonaut Yuri Malenchenko, touched down in remote Kazakhstan on June 18. Read more about his mission—and the pioneering live chat he held with current Business students while in space. Bangalore-based Columbia alumni recently met new and current Columbia students before they head to New York for school. You may know that Columbia's lion—an ubiquitous theme seen around campus and the universal emblem of the entire Columbia athletics community, including Barnard—has long been a part of who we are, but you may not know that Columbia alumni played pivotal roles in its history, evolution, and adoption as part of our school identity. We compiled some facts you may not know about Columbia's king of the jungle, and the Columbia alumni who crowned him.